Upload as many pairs of pictures as you wish, one portraying the project and the second showing the information board about the funding. Be creative! 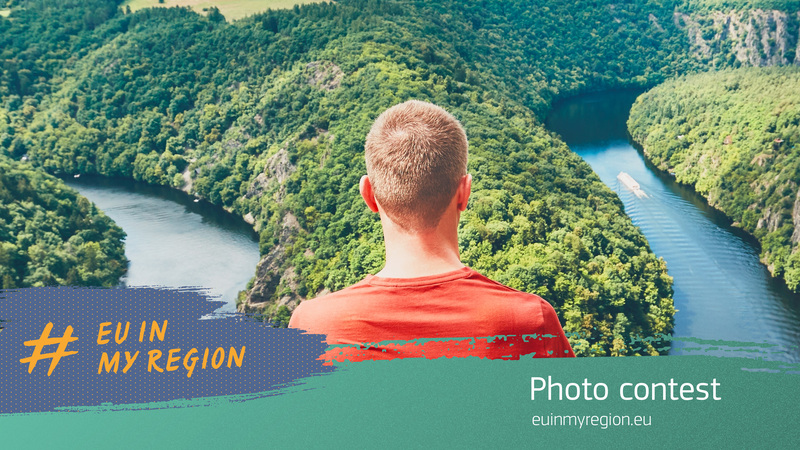 Thirty winning pictures will be part of a photo exhibition that will travel across Europe and be promoted on the European Commission's website and social media.